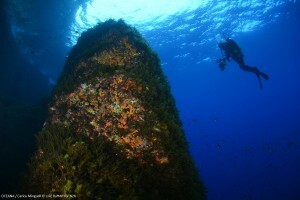 During the closure event of the LIFE BaĦAR for Natura 2000 project, Minister for the Environment, Sustainable Development and Climate Change José Herrera announced that Malta has increasing the protected marine areas from 3,487 km2 to 4,138 km2, reaching over 35% of the Maltese waters through the designation of an additional eight Marine Protected Areas (MPAs) for Malta. 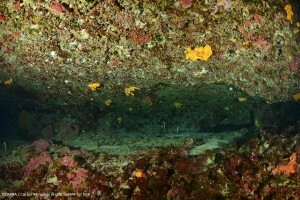 These areas are being afforded protection owing to the presence of important seabed habitats, specifically reefs and caves, in both coastal and deep waters. “This is a significant milestone in marine conservation with which Malta is marking World Environment Day”, stated Minister Herrera, while confirming that Malta has surpassed the Aichi target for 2020, with now 35% of our territorial waters declared Natura 2000 sites. 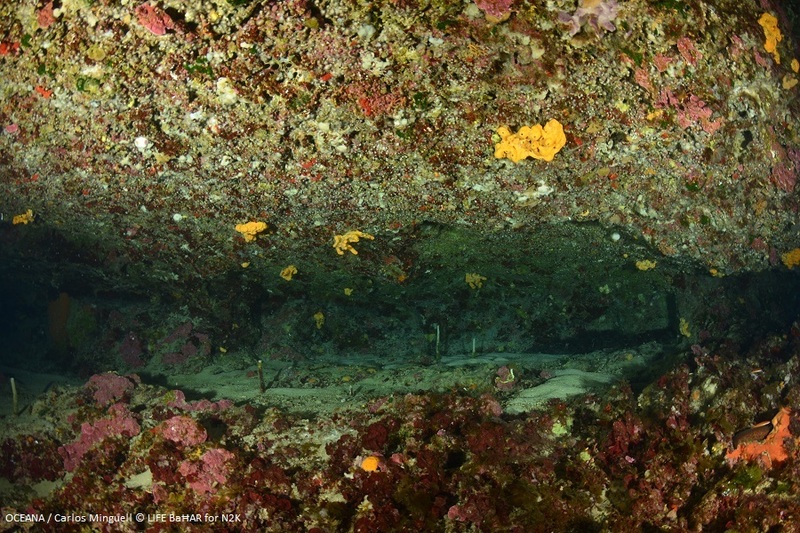 Three new inshore sites are an extension to the area covered by existing coastal MPAs, and these these include a variety of coastal cave and reef habitats. 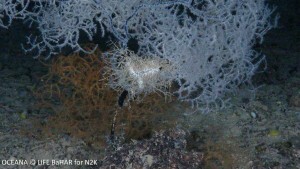 A number of species of conservation interest inhabit these areas, including the star coral, Astroides calycularis, the long-spined sea urchin, Centrostephanus longispinus, and the Mediterranean slipper lobster, Scyllarides latus. The project also led to the designation of two completely new areas. 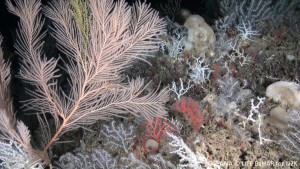 These include offshore reefs hosting extensive and diverse communities of cold-water corals and of gorgonians, including many species of conservation interest. The LIFE BaĦAR for N2K project also extended three offshore sites which had been previously designated as MPAs and which are important for the loggerhead turtle and the bottlenose dolphin. 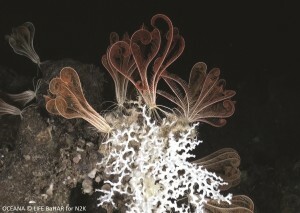 Data collected in the process will enhance our marine knowledge. In this case, precious information in relation to threats and weaknesses of our seas were sought. “Now more than ever we are recognising the need to preserve our seas which is our asset to be passed on to our future generations”, stated Minister Herrera who highlighted that 80% of marine litter is land-based and generated either by accident due to weather or on purpose by illegal littering. The ministry has recently launched two important public consultations aimed at addressing littering challenges: the amendments to the Littering Regulations and the introduction of the Beverage Container Refund Scheme. During the project surveys, hundreds of marine species were observed, including some 75 different species of fish, 55 cnidarians (e.g. corals, sea pens, anemones), 35 crustaceans, 32 molluscs, 21 echinoderms (starfish, brittle stars, sea cucumbers, sea urchins, sea-lilies) and 15 sponges, as well as various tunicates, bryozoans, brachiopods and annelids. 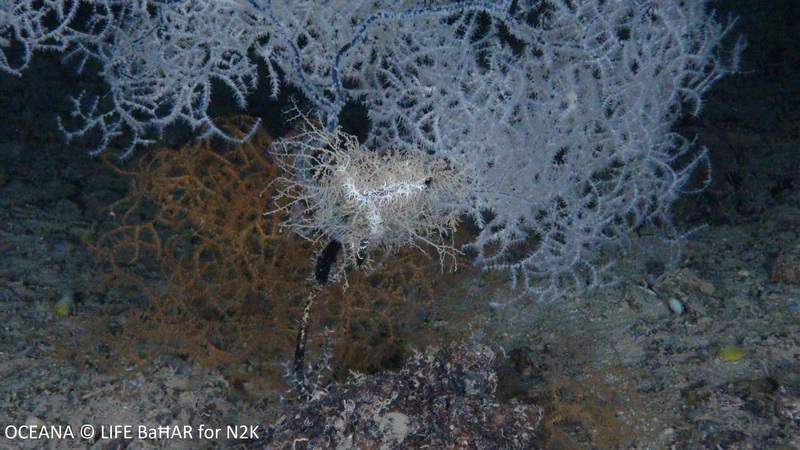 This project’s aim was to to extend existing marine Sites of Community Importance (SCIs) and identify new SCIs for inclusion within the Natura 2000 network, a network of protected areas throughout the EU. LIFE BaĦAR for N2K commenced in October 2013 and is ending in June 2018; it had a budget of €2.6 million, 50% of which was co-financed by the EU LIFE funding programme. 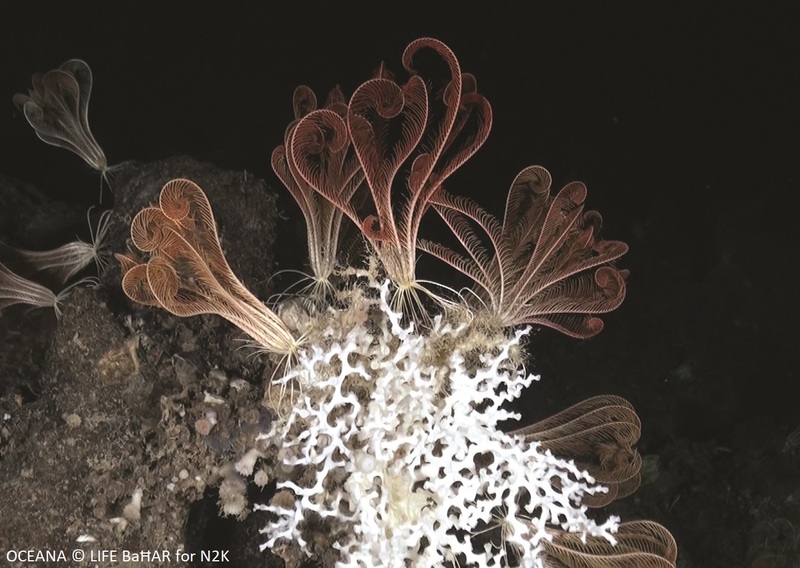 By protecting new sites and extending those already protected, based on the results of this project, an additional area of about 700 km2 is now being protected to conserve seabed habitats and the species that live on them. With these new sites, Malta is now protecting over 4100 km2 of its waters. 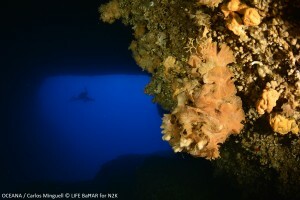 This area is equivalent to more than 35% of Malta’s Fisheries Management Zone.